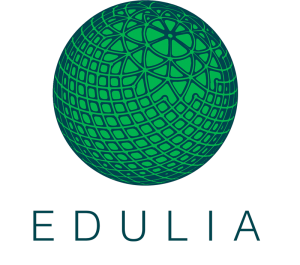 Edulia is a part of an ITN-ETN Marie Curie Training Network, funded by the EU through Horizon 2020, which comprises a network of 11 Early Stage Researchers (ESR) and their supervisors. ESRs are researchers in the first four years of their research careers. The ESRs are located in five countries. 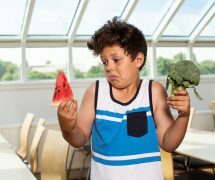 Our network will train 11 young innovative and adaptable researchers in high-level skills across complementary fields through studying children’s food choices, in order to build strong career development paths. ” Mobility: the candidates can be of any nationality; however, ITN programs require undertaking transnational mobility when taking up their appointment. The eligibility is determined by the date of recruitment: at the time of appointment, candidates must not have resided or carried out their main activity (work, studies, etc.) in the host country for more than 12 months in the 3 years immediately prior to their recruitment. ” Early stage researcher (ESR): at the date of recruitment they should be in the first four years of their research careers (fulltime equivalent research experience) and have not been awarded a doctoral degree. ‘Full-time equivalent research experience’ is measured from the date when the researcher obtained the degree entitling to embark on a doctorate. Host: UNIFI (Italy) Area of Knowledge: Food Perception and Preference.